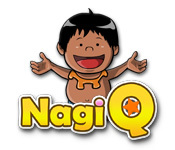 NagiQ is rated 3.8 out of 5 by 5. 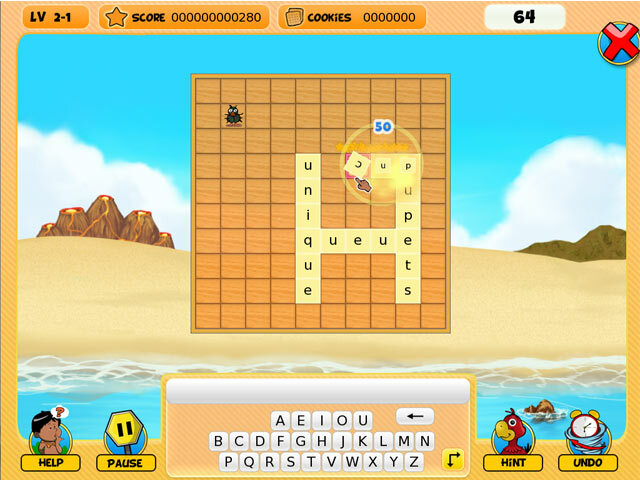 Rated 5 out of 5 by Ruckus777 from Truly Beautiful Word Puzzle Game! I really loved playing this game, it was almost otherworldly! I thought it was really creative, especially with the different tiles. I personally did not have any problems maneuvering through the game/playing it. The gameplay is fun and simple, yet in the same way difficult. Plus. the character Nagi is a really adorable addition. Definitely would recommend this game to friends and family! Rated 5 out of 5 by JudyRitter2013 from Wonderfully different This is not a crossword or "scrabble"-type game. You concentrate on making up the word you need that uses one or more letters already on the board. Previous words mean nothing, so words can line up side by side and still be valid. I find it difficult to stop. 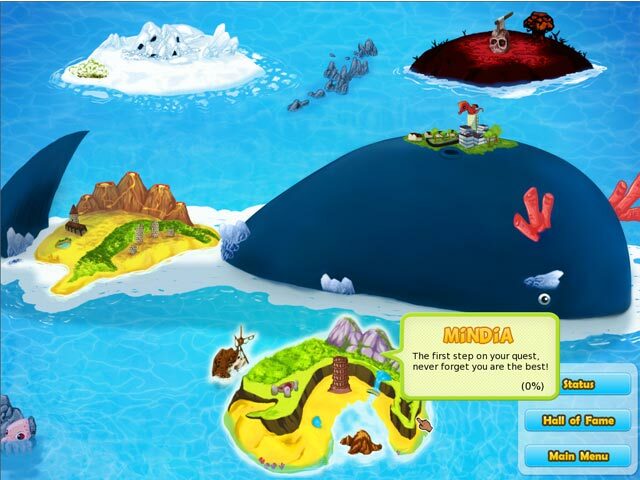 Succeeding levels become harder, the third island times each word, so you do have to think quickly. But I think 10-year olds would love it. This old lady certainly does. Highly recommend it. Rated 4 out of 5 by mrm2006 from Scrabble Type Game If you like to make up words. If you like to play scrabble. You will certainly like this game. Although it is a BIT more challenging than scrabble. The "HELP" button is pretty useless. The only help it gives is explaining nothing, really, except you have to use the letters on the board to pass the level. And, once you open the "help" button, you can pass your mouse over various places on the game board and it will explain what to do there, what it does, etc. I recommend you do this. Basically, choose a letter on the board and create a word. From THAT word, you continue making words, creating paths so you can ultimately use EVERY letter on the board that was there when the level started. Sound easy? Not so much. Why? Because there are things you need to know that the "help" doesn't tell you. For instance, words go in 2 directions - right to left, and downwards. That's it. There are "cookies" on the board that, if used in a word, you earn well, cookies for the parrot who will then SELL you a hint if you need it. But, it seems the more cookies you get, the hint costs even more than you have. Say, for instance, you want a hint but it will cost you 200 cookies. You earn 200 cookies and go for a hint but now it costs 400 cookies. Hmmm. There are also "spiders//bugs" on the board. In order to remove them, you have to surround them with letters. So, making it harder to create words. I'm not very good at word games and I don't play scrabble but this seems very much like it. One of the things I disliked about the game was no matter how many "magical" letters started out on the board that you had to ultimately use - 2 or 5 or 8 or whatever - you only end the level with 300 points and 50 cookies. Also, words you would normally consider acceptable - everyday words - might NOT be in this game's dictionary. I came across several words it would not accept but, frankly, I can't remember them right now. Should have written them down - sorry. This isn't a purchase for me because, while I was able to use words I don't typically speak with everyday, I am not a word game enthusiast. But, if you are, or like word games like scrabble, I encourage you to try this unique word game. Happy Gaming! Rated 4 out of 5 by mishalunchbox from Give this unique game a chance! I just played the trial, and unlike the previous reviewer, i had no trouble with the interface. As you type your word, it appears on the board attached to your mouse; you move the word into place merely by moving the mouse. To switch between horizontal and vertical orientation, you can press the space bar, or use the button in the bottom right corner of the game screen. Once you've found a legal position for your word, all you do is click! This game may still be too difficult for children, however. For example, one one very early board, i was expected to come up with a word ending in "Q" (you can reset the board, but in this case, i had to reset it 3 times). Gameplay was challenging enough by the end of my free hour that i'm unsure anyone below junior high/middle school age would be able to get even that far. 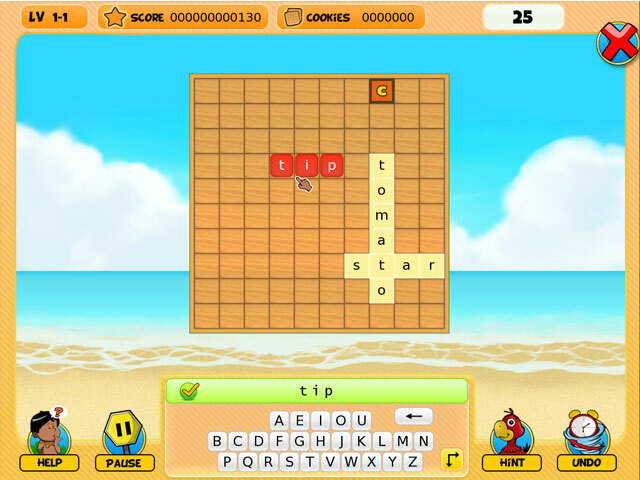 The concept of the game is that there are magic letters on the board, and you need to collect them by building words across them. The first one can be put anywhere you like, but all subsequent words must intersect a tile you've already placed on the board. It's a unique dynamic. The only rules are that words must intersect previously played tiles, they must be found in the dictionary, and they must fit on the board. You don't have to worry about creating invalid words out of adjacent letters as you plan your moves; all you need to think about is the validity of the word you're building on this turn, and the legality of the position you're choosing for it. Try it! Rated 1 out of 5 by Cathys0820 from Horrible maneuvering I was looking for a word game for my grandchildren and this one looked so cute. Unfortunately, even as an adult, I couldn't figure out how to place the letters. It was a major frustration. I'm not a dummy, but I sure felt like it when I spent over 15 minutes just trying to place the first word. With some re-working it could be a good game.